Project signs draw potential customers to your projects or properties. 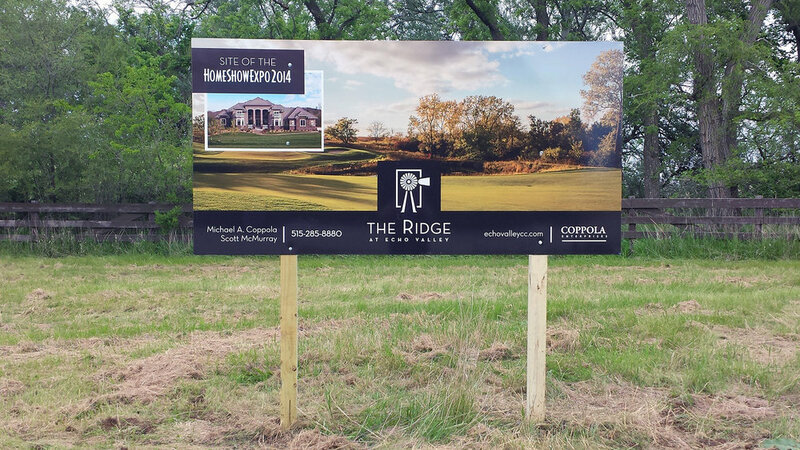 From small identification signs to large signs, they are designed to attract attention and generate interest in your project, services and properties. Affordable and effective, Project signs get your message out.